The foster care system in Kansas is in crisis, creating strains on stakeholders throughout. It is not good for children. It is not good for families. It is not good for the social workers, attorneys, judges, administrators, health care workers, or foster parents trying to keep children safe. It is not good for Kansas. 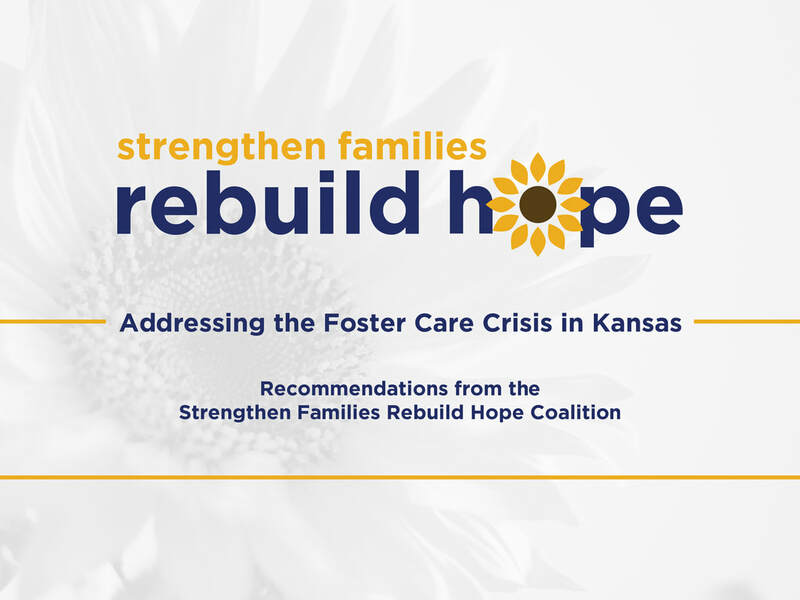 Strengthen Families Rebuild Hope is an independent coalition of organizations and individuals dedicated to reforming Kansas's foster care system.